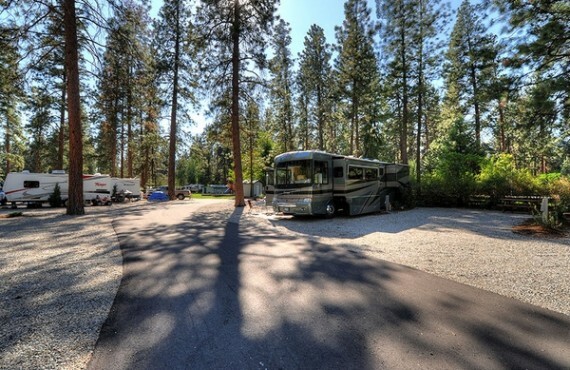 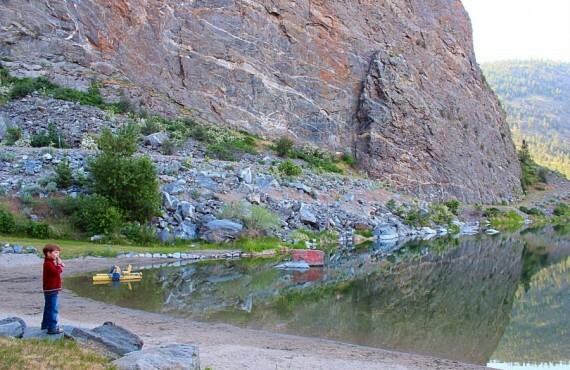 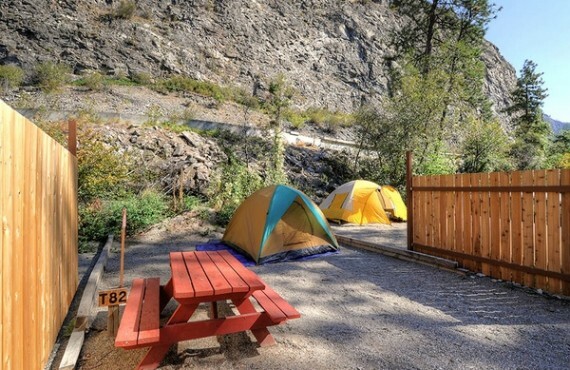 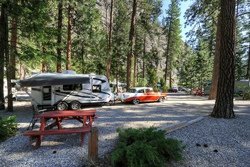 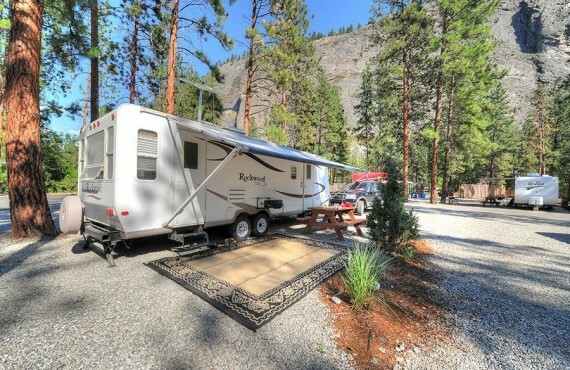 Situated in the only recognized desert area in Canada, this campground is located in the South Okanagan Valley, on the shores of a magnificent lake. 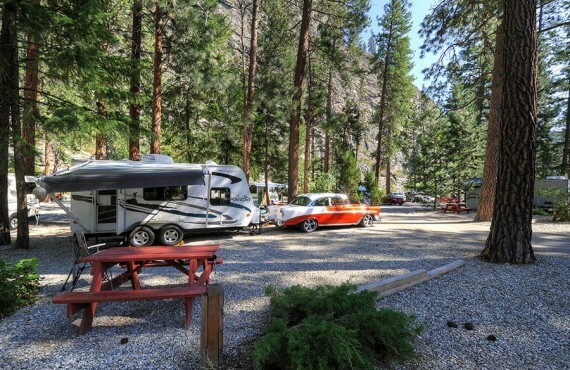 The campground is 10 minutes from Oliver, and close to Pentincton and Osoyoos, in the wine capital of Canada! 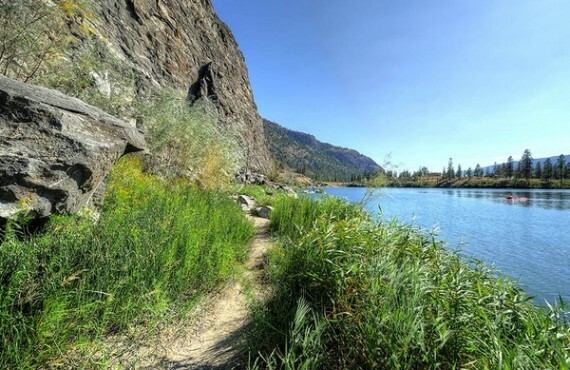 Take advantage of this ideal location to tour and dine at local award-winning wineries, visit orchards, and enjoy nearby hiking and biking trails.